YDC, Yokohama Design College, is one of leading Vocational schools to teach Designs, also famous in Japan for high level Japanese Education. 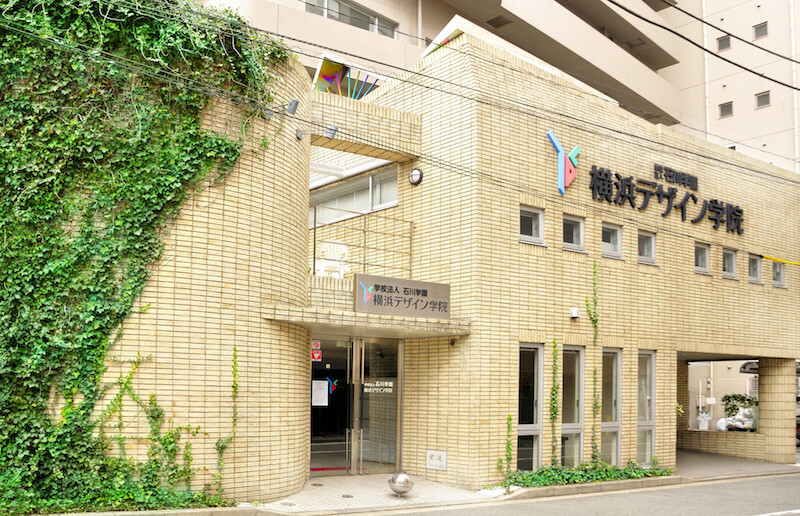 YDC is located in Yokohama, which is just 30 minutes away from the center of Tokyo, it’s just one minute walk from the nearest station, very convenient place. In YDC we have 3 schools in one building, Japanese Language school, Design School, High school, International students and Japanese students use the same equipment, facilities, easily able to make friends with Japanese locals, enjoy language / culture exchange. 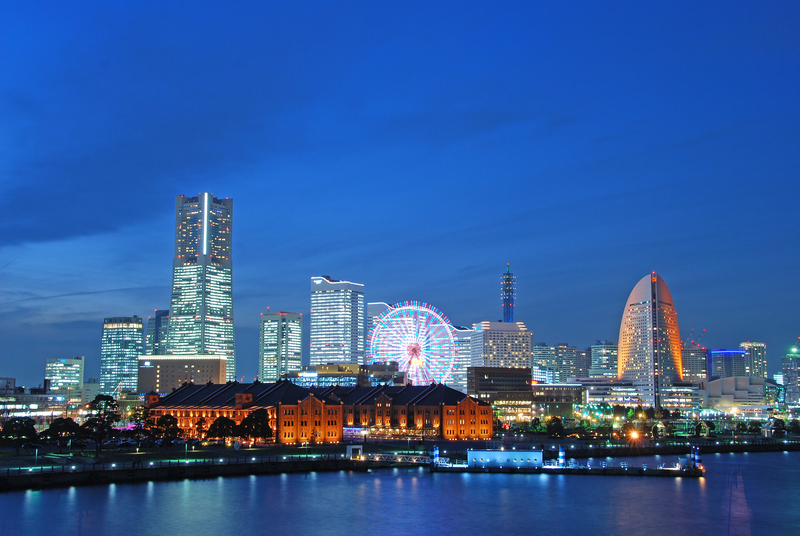 Yokohama is a bayside city with fusion of multi culture and exclusive interpretation of the world and has been evolving functionally every year, filled with adequate environmental sites to study design. This school has aggressively promoting field-trip lectures using location characteristics such as photo/video shooting at Minatomirai district, sketching at Red Brick Park and viewing at Yokohama Museum. At present, we have 420 students, 180 in Japanese Language department, 170 in Design department, 70 in High School department. In Japanese Language department, we have students from about 25 countries all over the world. They are learning Japanese for their own goal, University in Japan, Art activities (Art University, Vocational school) just experience living in the country of his/her dream, Job experience …..
YDC offer many optional cost-free program for helping our students achieve their dream, also activities for understanding Japanese cultures / way of thinking etc. We also offer short trem course for students unable to come to Japan for long term due to their study or job schedule. 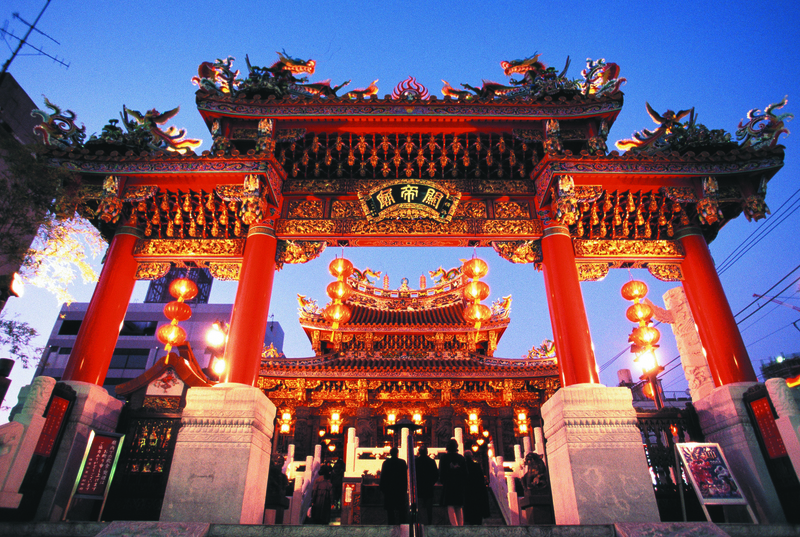 You can come to Japan with Temporary visitor visa, stay and study here for 3 months.